Learn how to tune your spiritual ears to discern God’s guidance and choose obedience to His Word. Message from the August 2016 AWAKEN gathering. Hearing the voice of God is the right and privilege of every believer. It is what catapults humdrum ordinary religion into vibrant, dynamic Christian living and sets you on a path to abundance and victory. 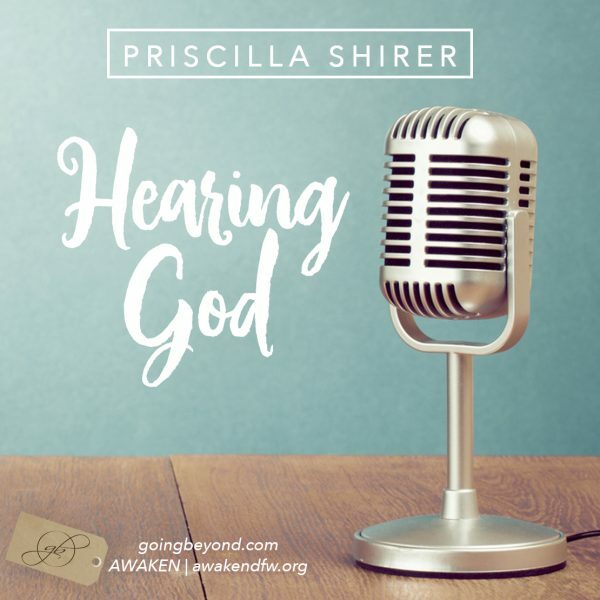 In Hearing God, learn how to tune your spiritual ears to discern God’s guidance and choose obedience to His Word.